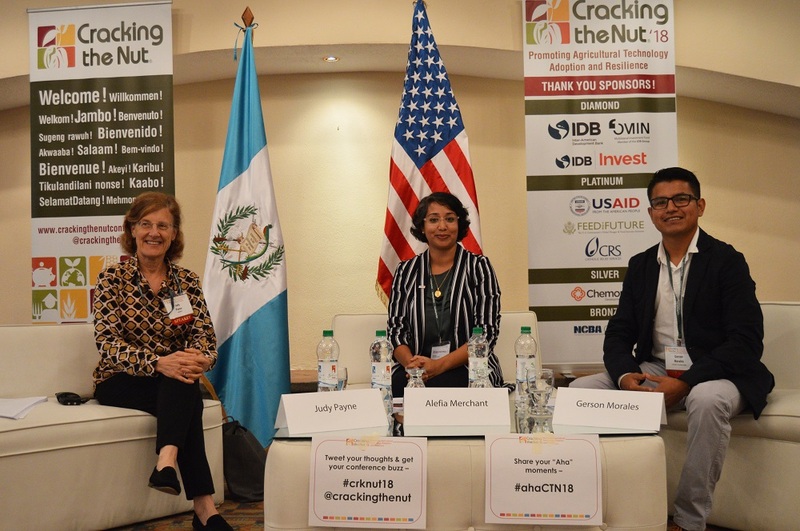 The 2018 Cracking the Nut conference took place on June 12-13, 2018 in Antigua, Guatemala at the Hotel Soleil La Antigua. The conference focused on encouraging the uptake of new technologies for agriculture and access to finance, in a way that promotes resilience. 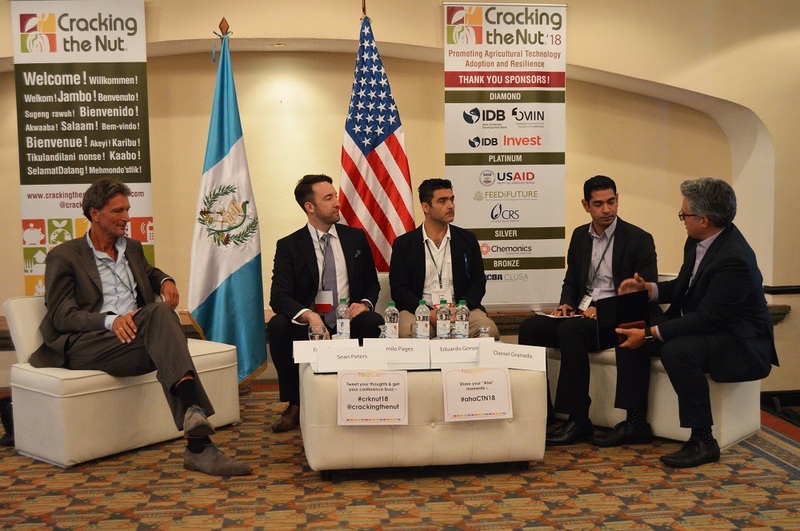 Connexus Corporation worked with the Inter-American Development Bank (IDB), USAID, Feed the Future, Catholic Relief Services (CRS), and Chemonics International to organize the two-day learning event, which highlighted the broad range of technologies and approaches available to mitigate and adapt to global changes related to rural and agricultural development. 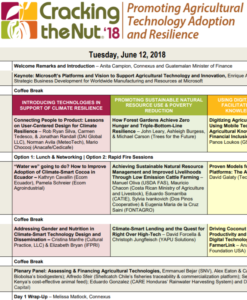 What technologies and approaches can help reduce vulnerability and adapt to climate changes while maintaining or improving productivity? 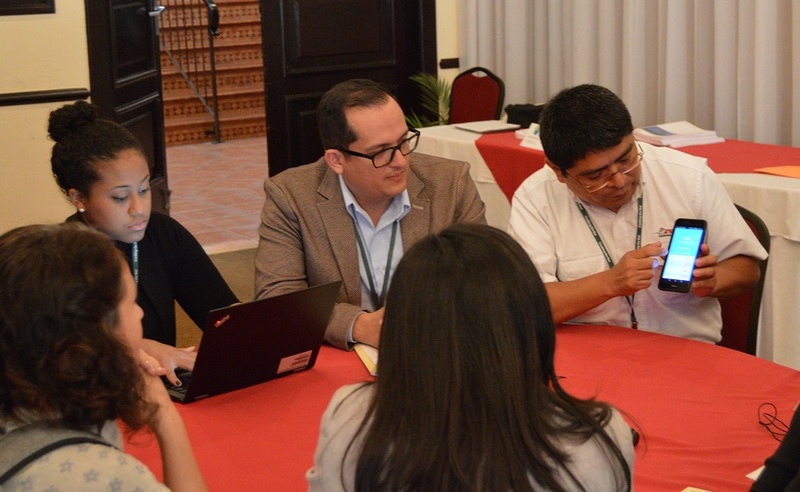 What steps are involved in introducing and scaling use of new technologies to smallholders? 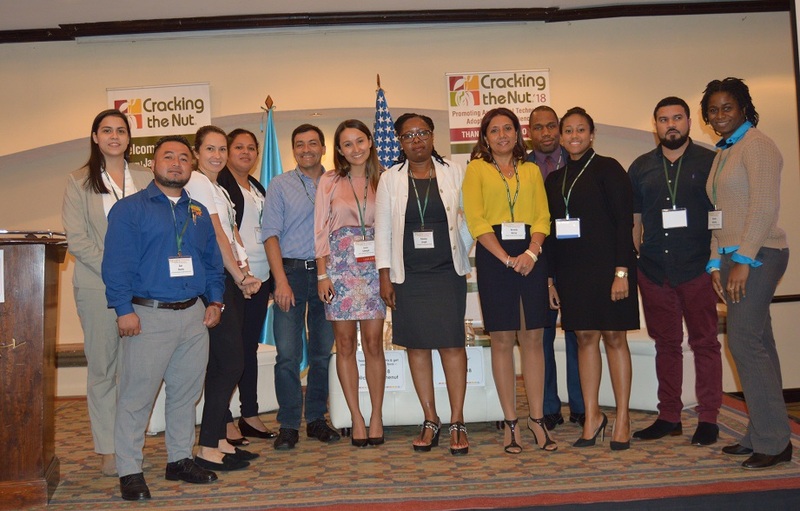 How can technology be used to reduce food waste, minimize use of water and chemicals, and attract youth to agribusiness? What public and private sector investments in climate change have resulted in cost savings and improved performance. 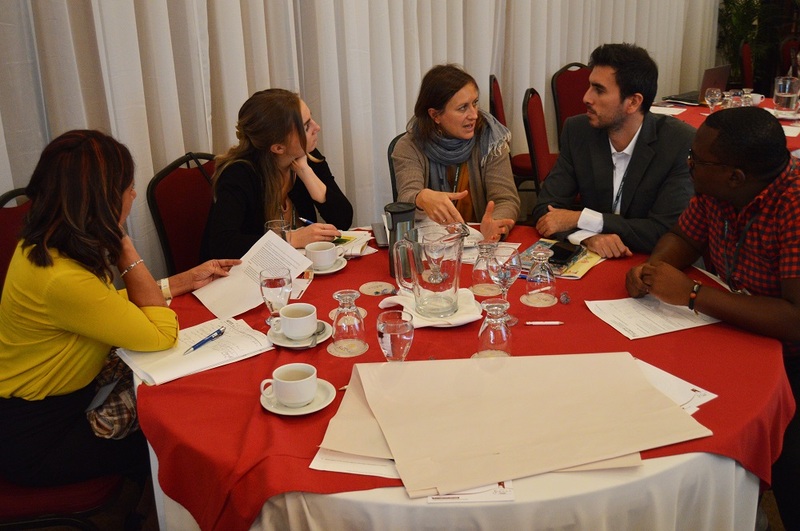 How can we balance concerns for environmental protection with poverty reduction? 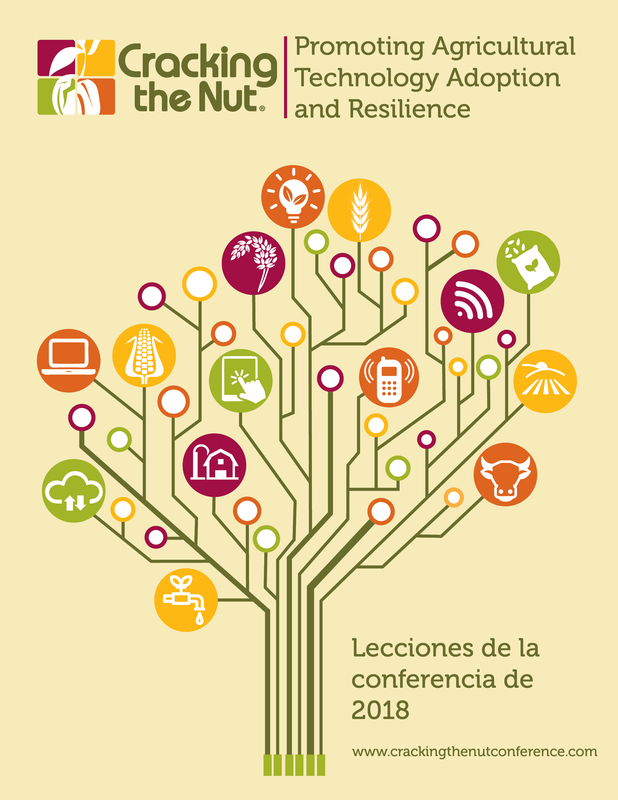 What actions promote climate resilience while contributing to productivity and mitigation of greenhouse gases? What can we do to promote the recovery of degraded lands and the protection of water resources and ecosystems? What types of aquaculture and fisheries offer reasonable cost protein, needed for food security? How can we reduce food waste and promote healthy nutrition? 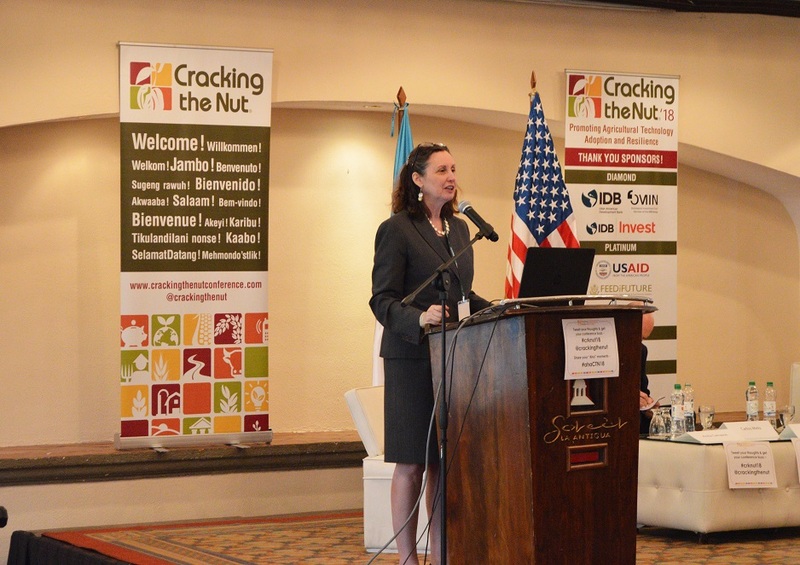 What roles have school feeding programs and public private partnerships had in reducing childhood stunting? How can we forge and strengthen links between rural smallholders and their access to agricultural knowledge and financial services? How can technology be used to facilitate climate resilient actions? How can community-based investment funds be linked to the formal financial system to expand financial inclusion to rural and vulnerable populations? What innovative technologies are being implemented to promote productivity and climate resilience? What technology aspects are particularly appealing to women and youth?